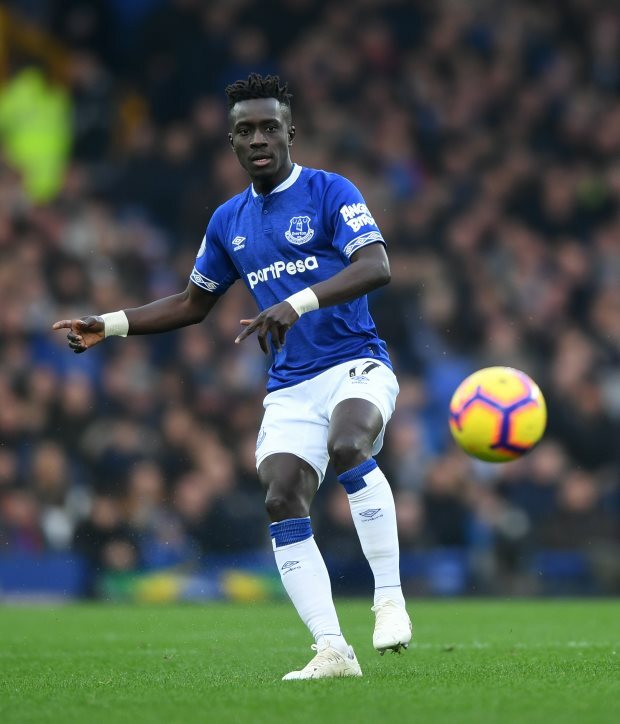 Paris Saint-Germain have not given up on their hopes of signing Everton midfielder Idrissa Gueye in the coming days. The French champions recently signed Argentine midfielder Leandro Paredes from Zenit Saint Petersburg for a big fee in order to solve their problems in the middle of the park. Already facing pressure from UEFA due to Financial Fair Play rules, PSG are having to watch their spending closely. PSG remain keen to bring in one more midfielder and, according to French daily Le Parisien, they have continued to chase the signature of Everton midfield star Gueye. The midfielder has told Everton that he wants to leave and his representatives have reached an agreement in principle with PSG to move to the Parc des Princes by the end of the window. However, the Merseyside outfit have remained against selling the Senegal international and have remained resistant to overtures from PSG. Israeli super-agent Pini Zahavi has been holding talks with Everton on PSG’s behalf, but he is yet to find a breakthrough in negotiations. All eyes will be on the saga as the transfer window enters the home straight.